Murari Lal Rasiwasia Ayurvedic College, Bhiwani offers a rich, challenging and enjoyable educational programme to spruce up "Ayurveda Ratnas" who can safeguard the society from various diseases. 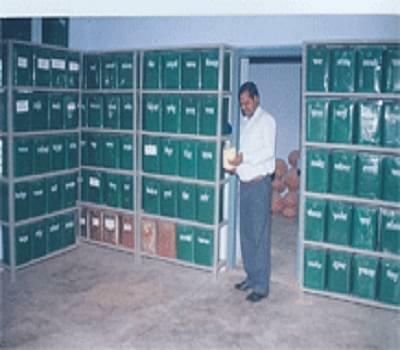 The College was established with a mission to impart pluperfect and emulative Ayurvedic Education to the students of relatively underdeveloped rural area of the Southern Haryana. The College is an nonesuch destination for them who are in search for education in impeccable and serene environment. The Institute has been striving hard to regain the pristine sagacity of Ayurveda within the parameters of modern medical science. The professional and proactive methodology imbibed by the college will be a sinewy instrument for the college to attain dizzy heights. Eminent Faculty Members of Different Specializations– Highly qualified educators and eminent visiting faculties along with best environment for studies and personalized care of each student are distinguished features of the college, that make it different from other colleges of Ayurveda. 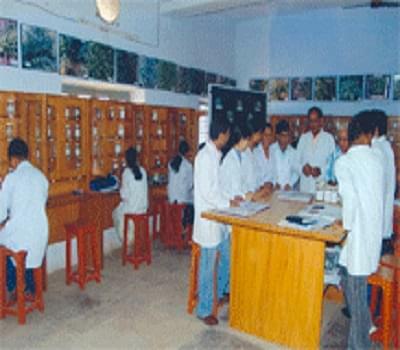 Fosters for Research Activities– The college has a very well-equipped modern hospital, an Ayurvedic pharmacy and a herbal garden with rare plants, where students get exposure to the various aspects and elements of Ayurveda, and at the same time they get practical opportunities as well. Hi Joyti, its depend the upon the merit list whether you will get admission or not according to your rank. I can't qualify in neet 2018 can I get admission. Is sanskirt necessary as a subject in 10+2 for admission in bams. Hi Ishwar, No, Sanskrit is not mandatory. Eligibility Criteria for BAMS: Candidate should be Passed senior secondary examination (12th class) of the Board of School Education, Haryana or an examination recognized as equivalent thereto with at least 33% marks in each subject i.e. English, Physics, Chemistry, and Biology (Botany-Zoology) in the theory and practical separately and 50% marks in aggregate of these subjects and pass in Sanskrit as an elective core subject of at least 100 marks.